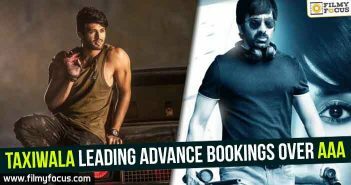 Director Sreenu Vaitla and hero Ravi Teja have teamed up for the fourth time for a thorough entertainer titled ‘Amar Akbar Anthony.’ The makers of this film have announced the teaser launch date and it is on October 29th. The shooting of the film has been wrapped up and the post-production works are in progress. 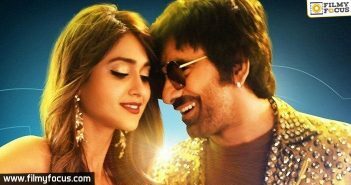 Shot completely in the United States, Ileana D’Cruz is pairing with Ravi Teja and it’s their fourth film together. 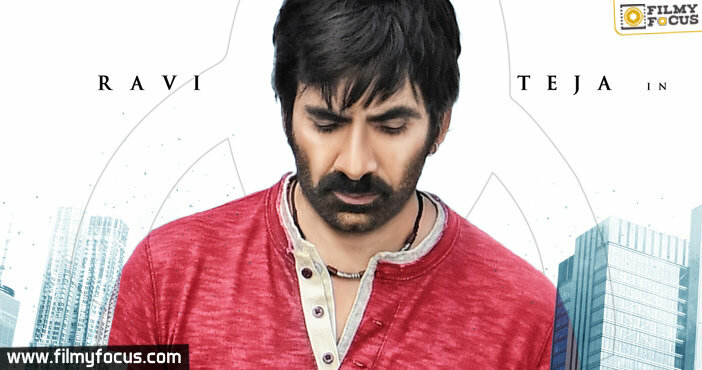 On the occasion of director Vaitla’s birthday, a glimpse of ‘Amar Akbar Anthony’ is released and it received a fantastic response with hero Ravi Teja appearing in different shades. 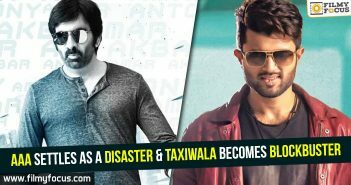 The film also features Laya, Sunil, Vennela Kishore, Raghu Babu, Tarun Arora, Abhimanyu Singh in key roles. Music is composed by SS Thaman. ‘Amar Akbar Anthony’ is produced by ‘hat-trick’ blockbusters banner, Mythri Movie Makers. Amar Akbar Anthony ‘Don Bosco’ song name to be changed! Srinu Vaitla 2.0 coming our way?